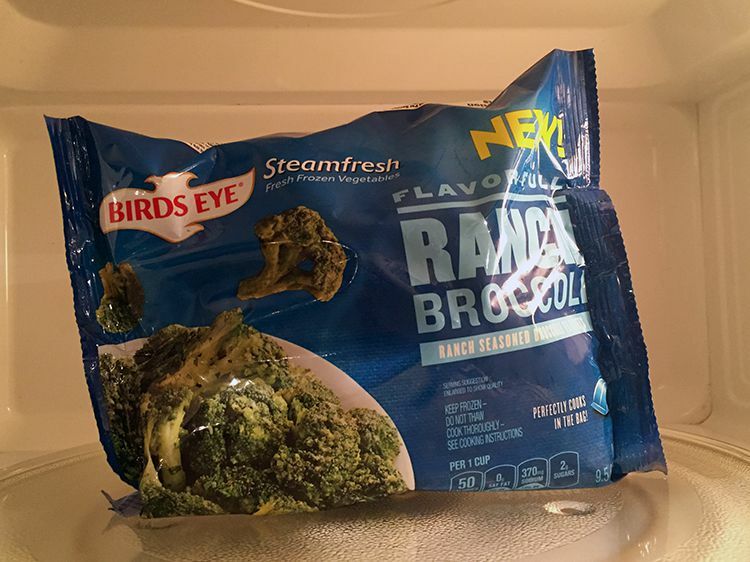 Home Food and Fitness Bird’s Eye Flavor Full veggies – the kind you’ll actually want to eat! I grew up not eating veggies. At all. Having some form of potato with every meal was the closest I ever got to consuming a vegetable. So as an adult it’s been a challenge to modify my diet to be more healthy and get in some of these essential foods. 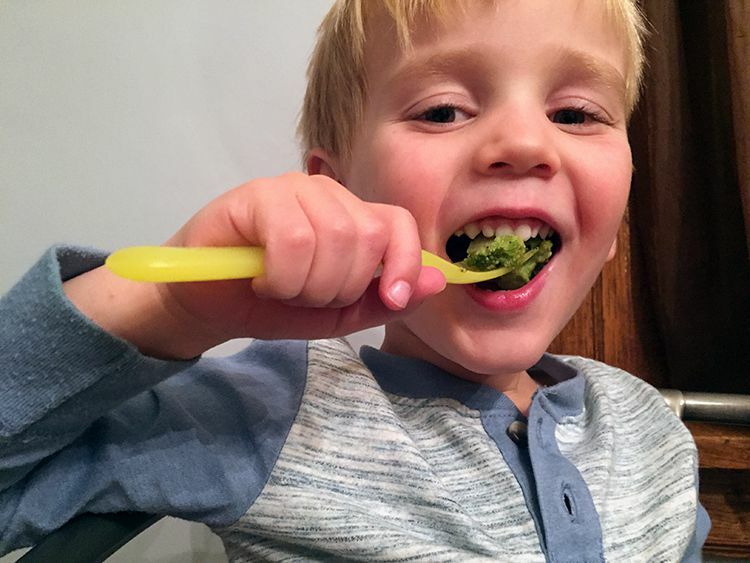 And it’s important that we have veggies around for our son, too; I definitely don’t want him to grow up being as picky an eater as his mom. 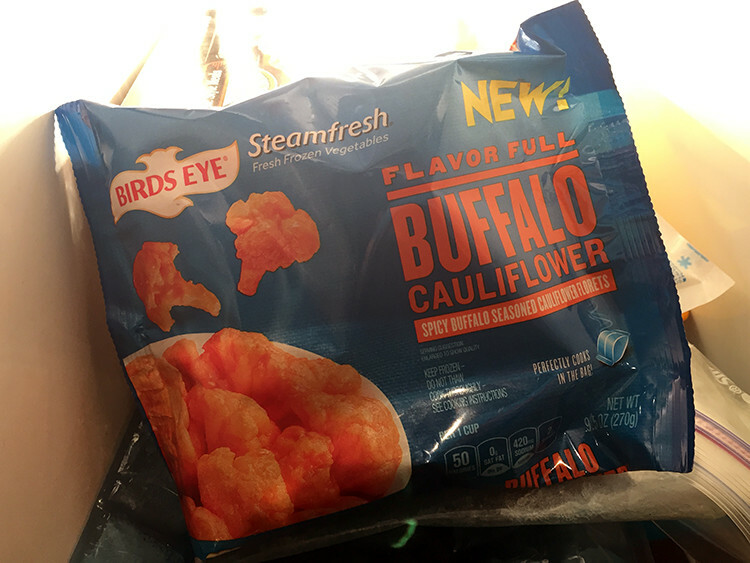 The key to making vegetables palatable is flavor, and Bird’s Eye’s new Flavor Full veggies don’t skimp. 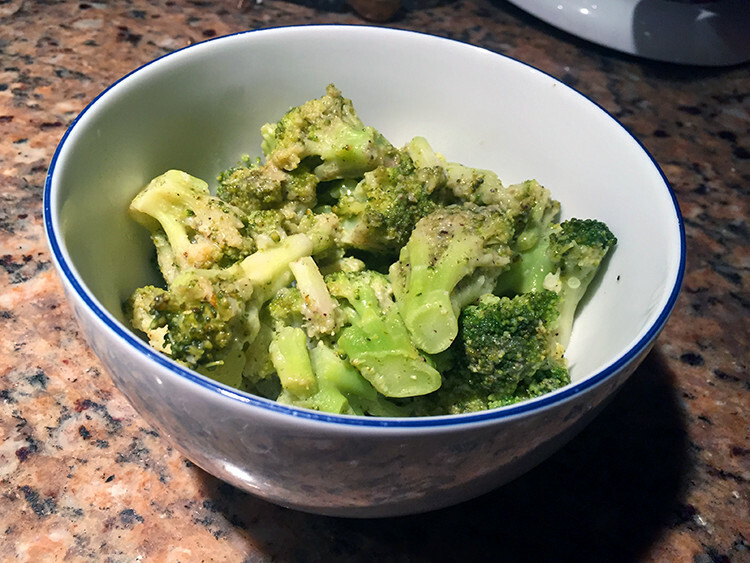 Veggies like broccoli and cauliflower are transformed with bold, unexpected flavors like buffalo and ranch. With eight varieties and easy microwave preparation, it’s easier than ever to serve vegetables every day of the week. And speaking of variety – here’s the flavor rundown: Buffalo Cauliflower, Ranch Broccoli, Sour Cream & Onion Potatoes, Teriyaki Broccoli, Barbecue Sweet Corn, Sweet Chili Carrots, Wasabi Peas and Fiesta Lime Corn. Birds Eye® uses only the highest quality vegetables for all its products, and they’re harvested and flash-frozen at their peak freshness. We don’t have a lot of free time to begin with, especially in the evenings after work and school, so having a delicious and nutritious option for filling out our dinners plates that doesn’t take long to cook will moves these veggies to the top of our grocery list. We even stretch them out so they’re gobbled up at dinner and filling out our lunches the next day. And – unlike his mom – my kid doesn’t have to be asked twice to eat his vegetables.